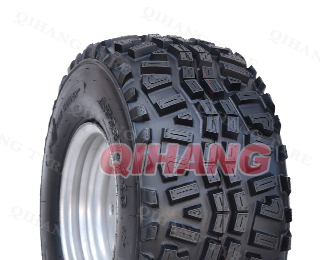 QINGDAO QIHANG TYRE , a professional tire manufacturers and exporters in China.Every year , we will attend several tire expo to catch more tire business cooperation. 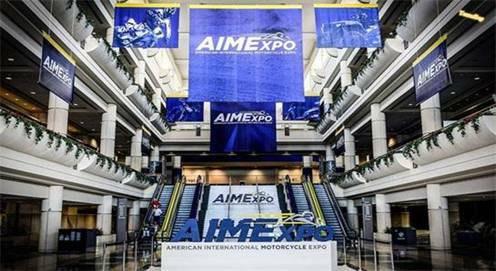 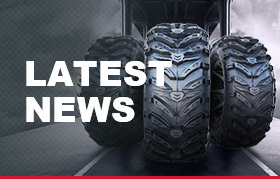 The following is our tire expo journey plan. 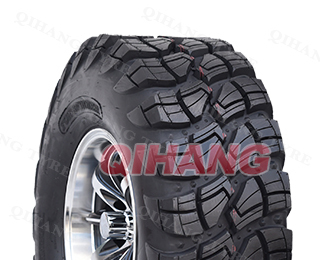 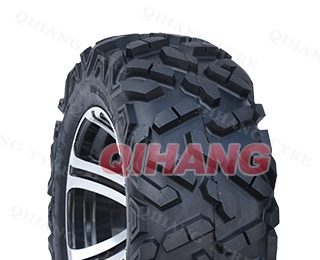 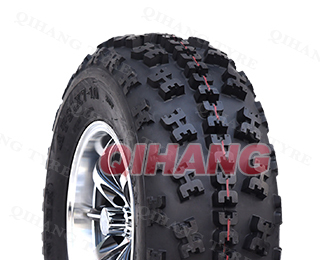 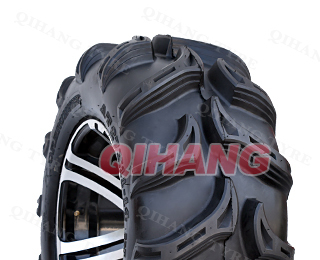 ATV tires, which is our main develop project.